A professional firm is its people. 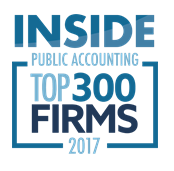 Nisivoccia LLP offers clients outstanding service provided by top accountants, auditors, and consultants as well as specialists in a variety of areas. Accordingly, we recruit and develop the best talent available. The size and diversity of our firms clientele enable us to provide our staff with a broad range of work experiences. Our family oriented work environment is characterized by business casual dress, flexible work arrangements, and regularly scheduled social and philanthropic activities. Our training program blends on-the-job training with classroom seminars to provide opportunities to develop professional skills. Because our effectiveness as a service organization is dependent upon our people, we believe in exposing our staff to a broad range of industries and organizations so that they will develop an effective sense of general business in addition to technical competence. Currently, our staff are undergoing extensive Business Development Training to expand not only their skills inside the firm, but their networking relationships in the field. Nisivoccia LLP has its own training facilities located at our headquarters in Mt. Arlington. Our recruiting program starts early in most students’ college careers. We offer a choice of experiences to those students who are interested in pursuing a career in public accounting. These include summer, winter, and extended internships, cooperative education, and similar arrangements sponsored by professional organizations and the student’s school. In addition, we will work with potential candidates to tailor our programs to their needs. If you wish to earn academic credit while working with us, we will assist you and your school to accomplish your objective. 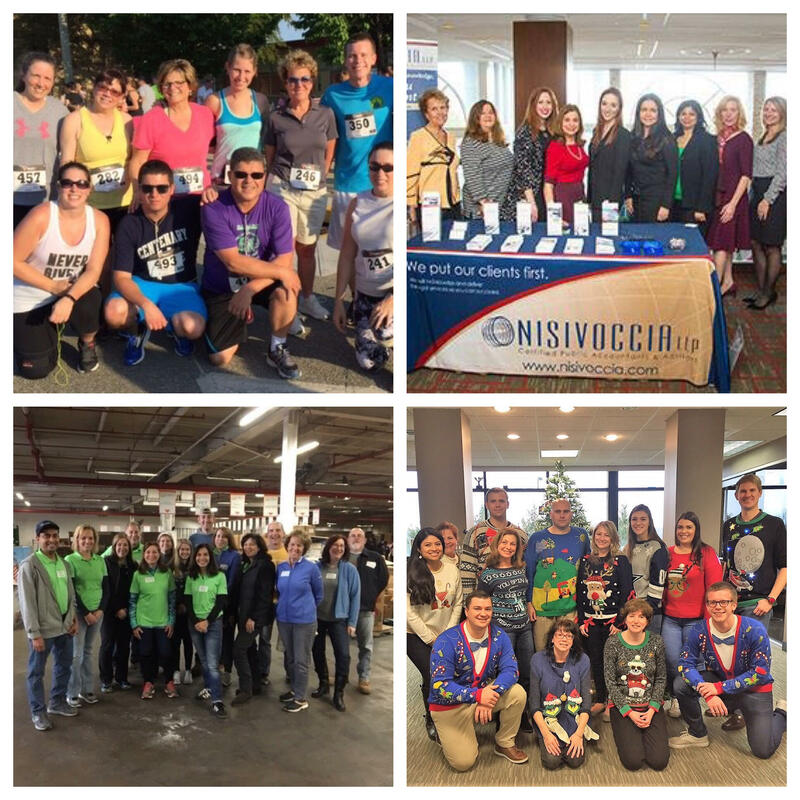 Click here to view our current job openings at Nisivoccia LLP. Successful candidates are energetic people who exhibit a genuine enthusiasm for the profession while recognizing the importance of balance and quality of life. 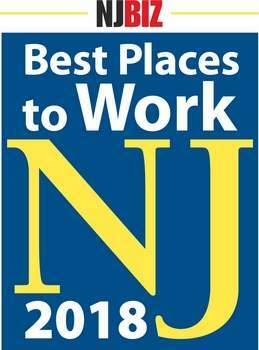 We encourage you to submit your resume to our Director of Human Resources, John Christian, at jchristian@nisivoccia.com and start your career with a firm that appreciates the value of quality personnel. We also welcome resumes from experienced public accounting professionals.
" Our biggest assets are our employees, we wouldn’t be here without them. "